When important business functions don't communicate, companies have problems. 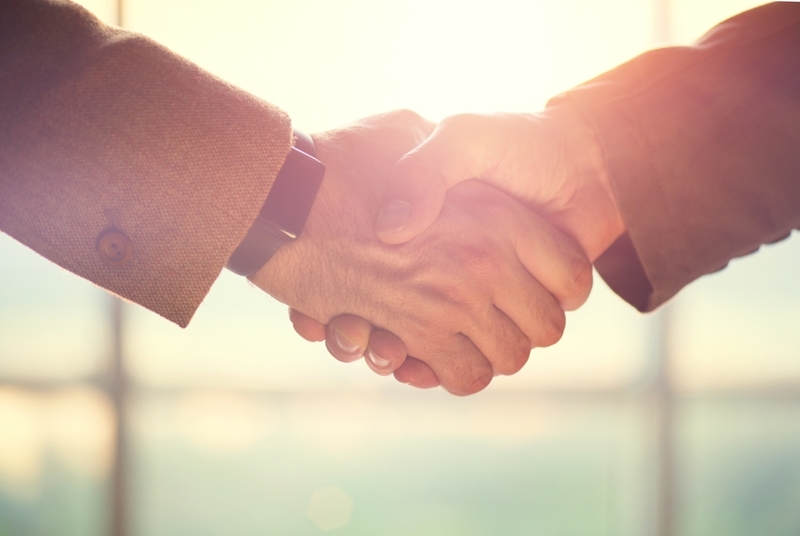 This applies to procurement and supply chain management in general, as a failure to connect sourcing with other elements of the business may lead to inefficiency down the line. Companies interesting in adopting better sourcing practices can use this as a sort of yardstick - the more siloed their operations become, the less likely they are to successfully optimize procurement. A recent Spend Matters column by Pierre Mitchell delved into important questions about the state of procurement departments today, based on a discussion of the best metrics with which to track spend. He noted that, while there is some temptation to create a clearer view of the work done by procurement itself, rather than other sections of the company. He warned against too much use of this metric, however - Mitchell offered a reminder that procurement today is best as a company-wide enablement function. Mitchell noted that procurement pros today are often part of other structures within the company, and that this is a beneficial arrangement. When all departments are aligned tightly with one another, the company can perform the sourcing tasks it needs to get done, with time left over for procurement employees to spearhead technological and process improvement, as well as risk management and other strategic matters. What is the ideal endgame for procurement departments in a post-siloed world? Mitchell sees procurement departments following the lead of quality management groups. This means becoming part of a whole organization, an enabler of excellence rather than a group only working on its own projects or processes. Therefore, the ideal metrics for tracking spend and other procurement data are those that deal with cross-functional performance rather than focusing on procurement for its own sake. Sourcing isn't an island - these departments should be enabling the company as a whole. When procurement functions are too walled off from companies' day-to-day operations, it's time to take action. Supply Chain Digital contributor Ceylan Thomson noted a few kinds of communication breakdowns that can put walls up between companies' overall leadership and their supply chain processes, explaining that when complex information isn't free to move between procurement and other functions, it's possible for each leader to be working from different assumptions, naturally leading to strategic disconnection. The key to fighting back against such a fractured environment likely involves new tech deployments. Thomson explained, for example, that when companies specifically seek out real-time information sharing methods and centralize their data, they can base their strategies on the same source of truth. He added that in addition to tech alignment, companies need their organizational frameworks to enable and emphasize collaboration. 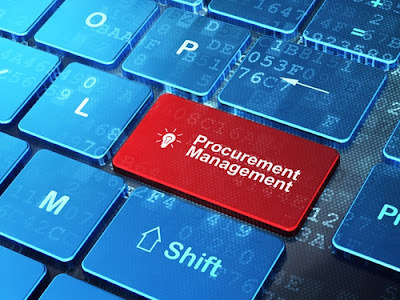 When departments become too entrenched in their own day-to-day processes and fail to see how their operations go together, they are missing chances to improve procurement. Separate purchasing functions that don't work together can't achieve real strategic sourcing, considering all relevant data to make optimal decisions and improve the overall bottom line. Regardless of why silos sprung up in the first place, knocking them down is one of the most important steps a procurement leader can take.